Ausbon Sargent regularly meets with land owners to explore potential land projects and share with the land owner the various options available to them to protect their property. We don’t always have the privilege of sharing the information on this site until the project nears completion, but our land protection specialist is usually involved with one or more potential projects at all times. Ausbon Sargent welcomes contributions from our members and friends to our designated restricted fund to help defray the costs associated with preserving our rural landscape. For more information on the associated costs, please visit our New Projects section. 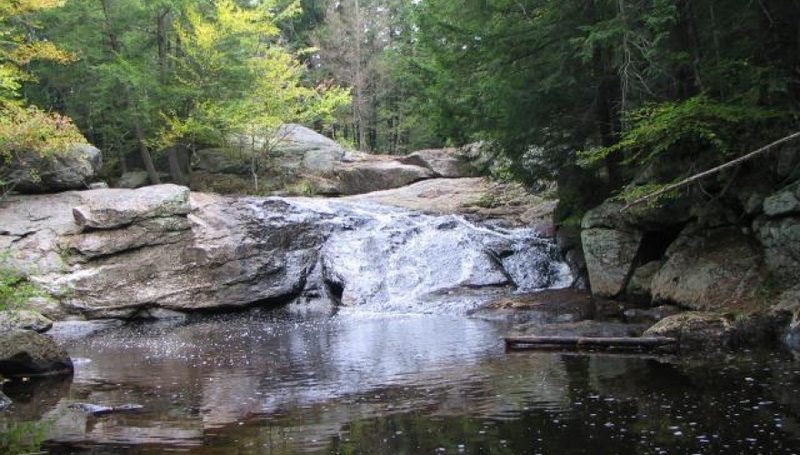 On Tuesday, March 12, 2019, the Town of Grantham voted overwhelmingly to designate $300,000 of town funds toward the acquisition of the Sawyer Brook Headwaters parcel.